Las Vegas is THE city for conferences and there’s a reason for it. The opportunities to entertain customers is unparalleled - from world class dining and show-stopping shows, to gaming, to… who knows! 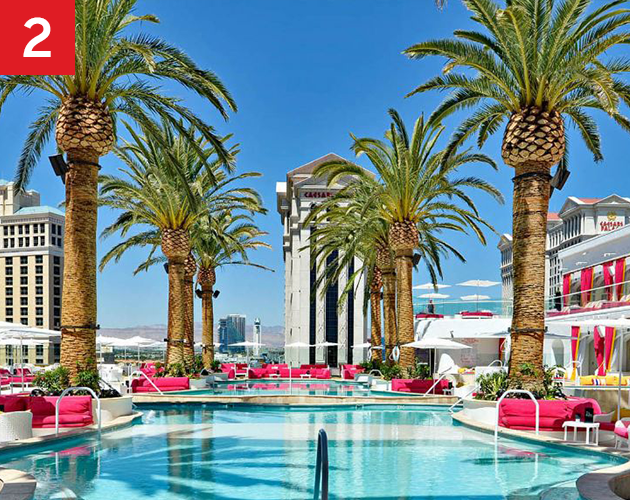 Whether you’re looking to entertain clients, rejoice with your team, or satiate your thirst for the nightlife, Fabl and Oracle have partnered to bring you a curated guide of our favorite places to eat, drink, and discover the best of Las Vegas. Eat Modern in Las Vegas! The opportunities to explore the gastronomy of Las Vegas with customers and colleagues abounds! Brothers Bruce and Eric Bromberg bring their sushi restaurant back to Las Vegas at Red Resort. The kitchen that serves Blue Ribbon-style fried chicken with wasabi honey; a half rack Duroc pork ribs with black vinegar glaze, crispy rice, and bacon bits; oxtail fried rice with braised oxtail, daikon, shiitake, bone marrow, and egg; and salt and pepper shrimp with lemon ponzu and spicy lettuce. 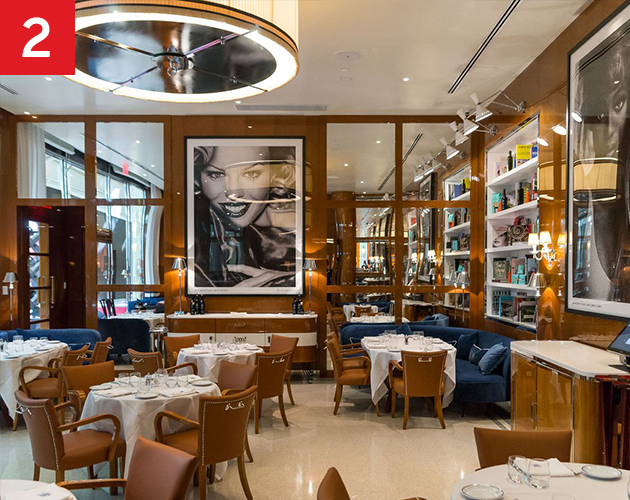 Italian fare gets a new spin with the opening of Cipriani at Wynn Plaza. Think of the restaurant as a classic touch of glamour, bringing an 85-year tradition to Las Vegas. With the restaurant serving lunch and dinner comes some of the beloved dishes the Cipriani name made famous: carpaccio alla Cipriani, baked tagliolini with ham, and the beautiful vanilla meringue cake. 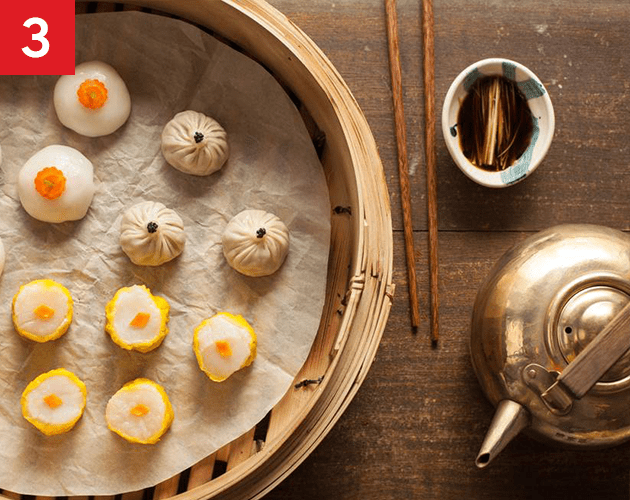 The Chinese restaurant with Hong Kong roots, features a mix of Cantonese, Sichuan, and Beijing influences on its roster of Chinese dishes at the Palazzo. 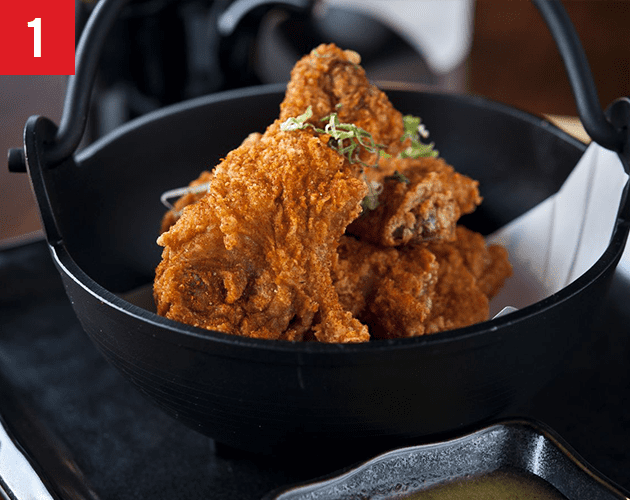 The restaurant serves apple wood roasted duck, Peking-style spicy crispy duck rack, minced duck with lettuce cup, barbecue pluma Iberico pork, and crispy roasted pork belly. The Factory Kitchen, which takes its name from the street it’s on in LA’s Arts District and the building where it sits, now brings Italian fare to the Venetian. 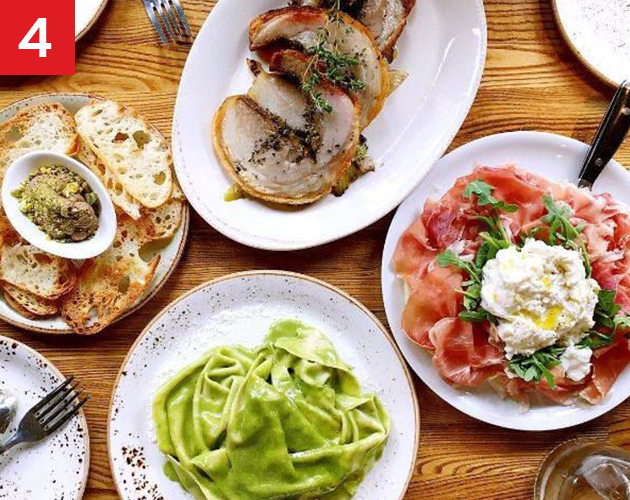 The menu features focaccina calda al formaggio, a pizza-like dish, in three variations, as well as dishes such as mandilli di seta, a handkerchief egg~pasta with Ligurian almond basil pesto. 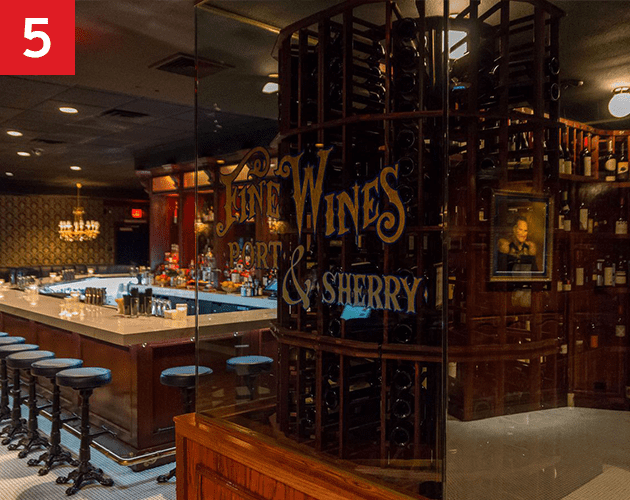 This classic American steakhouse features pastas, meats, and seafood paired with a smaller cocktail menu and wine-forward drinks menu. The menu features massive cuts of meat such as an XXL ribeye steak at 60 ounces that can feed three to five, or the 120-ounce Cleaver rib-eye steak that feeds five to eight. And, there are more NEW Modern Customer dining experiences to explore at Eater Las Vegas. Enjoy!! Long day? Time to blow off some steam and unwind Las Vegas style per Jackson Colton, THE source for all things nightlife. 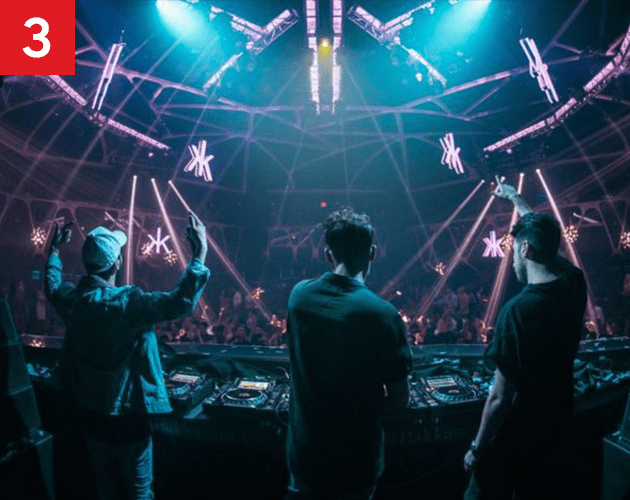 Take a look at a few of the premier Las Vegas Nightclubs of 2019. 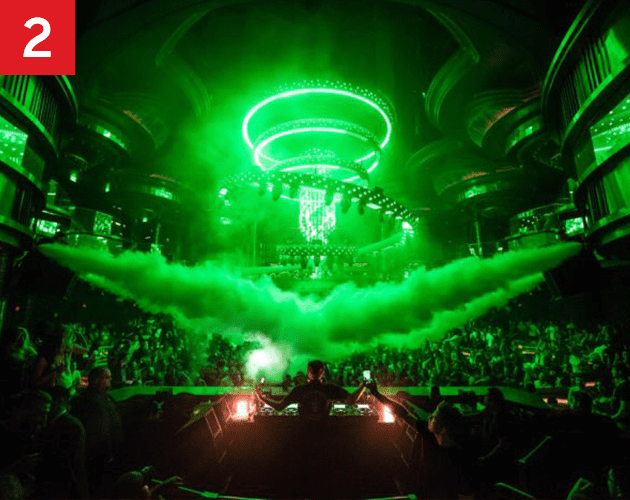 Located in the Wynn Las Vegas, XS is perhaps the most elegant nightclub on The Strip. 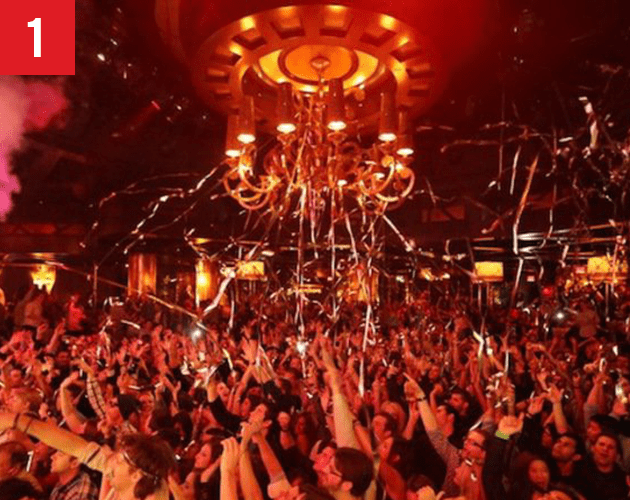 The club has so many different areas, it’s hard to describe them all except to say they all embody the glitz and glamour Las Vegas nightclubs are known for. Party inside or outside at the pool area while you dance to first-rate DJs like The Chainsmokers and David Guetta. Omnia inside Caesars Palace screams luxury. It boasts everything a Las Vegas nightclub should be. It blends lavish elegance and ultra-modern design with the latest technologies and high-end production values for an experience that promises to be more than just memorable. One of the newer additions to the Las Vegas nightclub scene, Hakkasan’s multi-tiered space is housed in the MGM Grand. Above the Hakkasan restaurant which is an event in itself, Hakkasan Las Vegas boasts a luxurious lounge space, an outdoor garden bar, and a massive dance floor. Relax! With your Customers. Enjoy an ice cold beverage. After a long day at the conference, it’s a good time to unwind and enjoy a fine cocktail and chill out. But…let’s do it on The Roof. 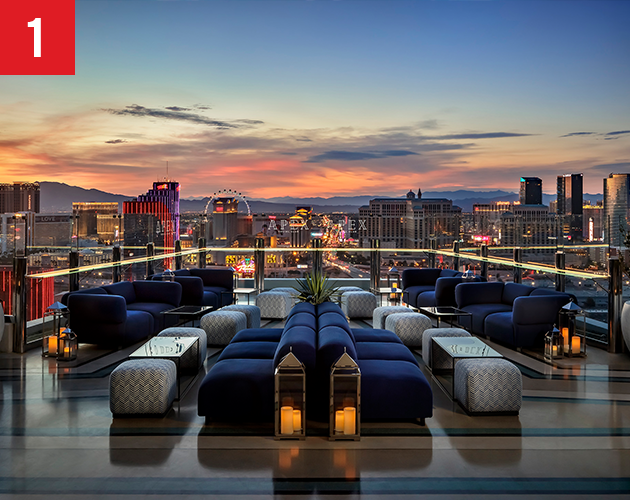 Perched on the 55th floor of the Palms Casino & Resort you used to find GhostBar, but since early 2018 it is instead the location of the upscale and boutique nightclub and rooftop bar APEX Social Club. Very modern and ultra-chic in decor, the best feature is however the view. 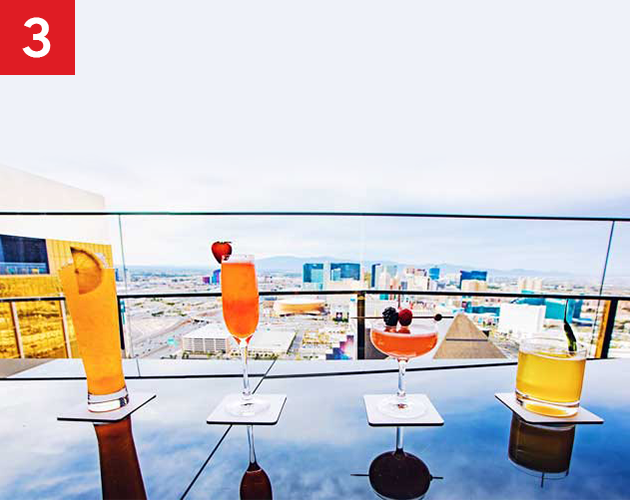 Located on top of The Cromwell Hotel & Casino, Drai’s Beachclub and Nightclub is a spacious and happening multi-level Las Vegas rooftop bar. One of the hippest nightlife spots throughout the city that offers grand views of ‘The Strip’ and come with three different venues: Beachclub, Nightclub and After Hours. A sophisticated and elegant rooftop bar and cocktail lounge, located on the 64th floor of the Delano Las Vegas at Mandalay Bay. From up here you get amazing vistas over the Strip, the Luxor light beam and across Las Vegas. Beautiful, modern and somewhat futuristic. Powered By Fabl, an Oracle Eloqua-integrated, Content Experience Platform for design driven content marketing - improving user experience for brands and the customers they engage. Fabl increases page engagement and Call-To-Action conversions.